Jean Claude Mbanya, president of the International Diabetes Federation, spoke at last week's Roche Social Media Summit. While I may not have heard him speak in person, thanks to the Diabetes Hands Foundation's UStream channel, I did get to watch the video. And so should you - seriously, go watch it. It wasn't just the passion with which Mr. Mbanya spoke that impressed me - but boy, does he have a bunch of it. What moved me was what he had to say, his outrage at the current state of global accessibility to medicine, and the determination he has to change that. And his outrage became my outrage. To (probably poorly) paraphrase Mr. Mbanya, it's ridiculous that 90 years after insulin was discovered, people are still dying from diabetes due to lack of access to it. As much as I may vent, whine, complain, whatever about life with diabetes, there's a point to be made: I am, indeed, LIVING with it. 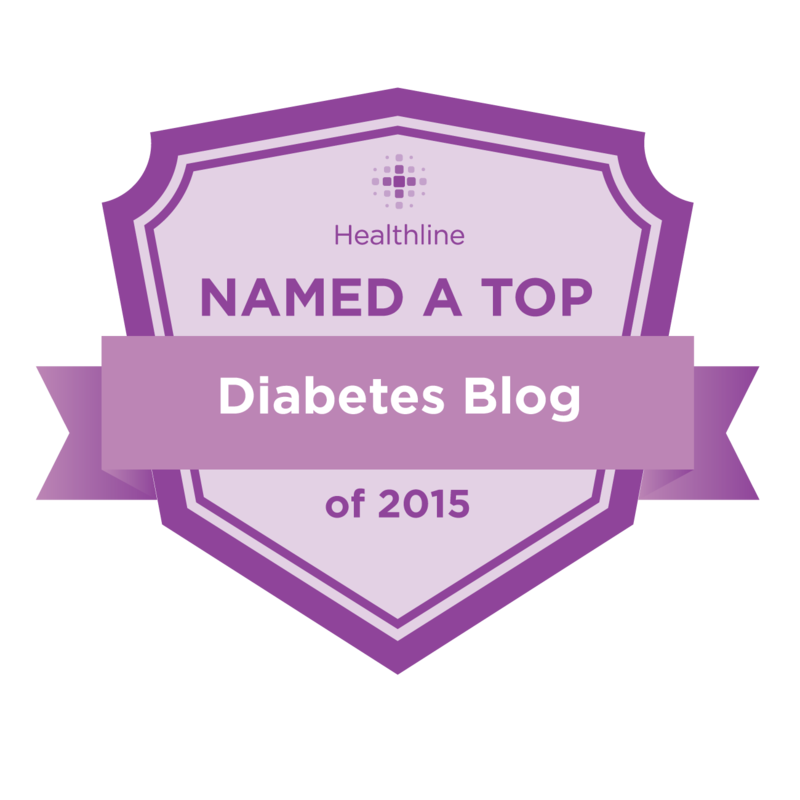 I am able to obtain insulin when I need it, and I'm able to keep it at the right temperature. I have access to doctors; to pharmacies; to knowledge and education. Not everyone in the world with diabetes has access to these things. We are asking the US President to show the world that he is committed to the prevention and control of non-communicable diseases (NCDs). This topic is the subject of the UN's second summit on global health issues [on September 19th]. Having President Obama attend will inspire other leaders to take this issue seriously because "we do not want the world to sleepwalk into a sick future that is avoidable" (Ann Keeling, IDF CEO). The IDF is offering to mail a postcard to President Obama on your behalf, to ask him to attend this summit in September. You can choose from the wording suggestions they have there (most of which, honestly, I wasn't very comfortable with), or write your own card. 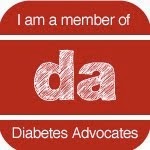 Let your voice be heard - that diabetes is worth paying attention to. That WE are worth paying attention to. so, why not make digital Pancreas? Yes--just posted this today as well. Video makes me cry! Another part of the problem is the amount of misinformation concerning diet and type 2 diabetes. At our clinic, we often see type 2 diabetes patients discontinue their insulin and other medications after they switch to a minimally processed, whole foods, plant-based diet. This approach does not require any insulin or other medical treatment, and can be easily implemented anywhere if people are willing to make significant changes in what they eat.